Today Lois will be talking about what kinds of things can be healed by knowing about our own past lives. 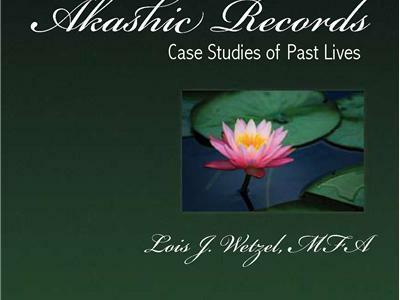 She will be talking about the Akashic Records and reading from her book, "Akashic Records: Case Studies of Past Lives." This is now available on Amazon and Kindle.